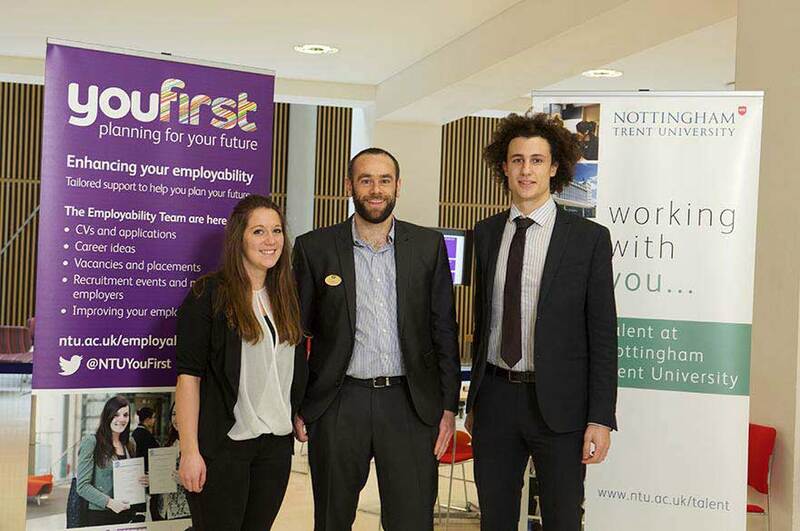 Following the success of its previous Grads4Nottm Business Challenge schemes, Nottingham Trent University is extending the programme to offer summer work experience placements for over 120 students, to help improve graduate retention in the area. Following the success of its two previous Grads4Nottm Business Challenge schemes, Nottingham Trent University is extending this year's programme to offer summer work experience placements for over 120 students, with the intention of helping to improve graduate retention in the area. Whether it is providing an evaluation report for a property company, a retail sales plan for a toy manufacturer, or a social media strategy for a local estate agency, the scheme encourages students to translate their skills into real-life challenges while gaining experience and valuable business networking opportunities. The joint initiative with Nottingham City Council and Boots UK runs from 13 to 24 June 2016, and for the first time it will offer students the opportunity to gain not one, but two weeks' employment with local firms. The aim of the scheme is to retain graduate-level talent in the region to help support the local economy, by means of showcasing the many excellent employment opportunities Nottingham offers across local businesses of all sizes, and demonstrating what a great place it is to live and work after university. Last year, companies such as Boots UK, Buying Butler, Kaefer and Prolog took part in the scheme. This year, 80% of the 40 employers who have signed up, including SMEs, are new to the initiative. The challenges range from web design, project management and brand campaigns, to animation, retail sales and product development. Hanna Luetkemeier, Business Development Team Leader at Nottingham Trent University, said: "Grads4Nottm has increased in popularity year on year, both in terms of the number of employers offering work experience and the number of students getting involved. It is the first time we have run a summer scheme and a two-week programme, which demonstrates the success of the scheme. "The initiative showcases the many excellent career opportunities available to graduates in Nottingham and provides students with unique work experience. Once again, we have advertised the business challenges anonymously so the students don't find out which businesses they will be working with until the launch event. By doing so, students focus on the advertised tasks rather than apply to a company they recognise. This helps us to raise awareness of the many businesses in the region, including the SMEs, who are all major recruiters of graduates. "Also for the first time, with the support of Nottingham City Council and Boots UK, we are able to offer a £200 bursary to all students engaged in the scheme, to help towards their travel and living expenses, which is a great bonus for them. "And, if students are successful in gaining employment as a result of their work experience, SMEs have the opportunity to subsidise their salaries by accessing a grant of up to £1,500 per student over a maximum of three months, which is a great incentive for employers in the region." Councillor Nick McDonald, Portfolio Holder for Jobs, Growth & Transport at Nottingham City Council, said: "We want to keep more talented young people in Nottingham because they make a great contribution to the success of the city. Grads4Nottm is a perfect opportunity for local businesses to showcase the many excellent professional careers they have available. It also gives students valuable work experience. Neil Armstrong, Early Careers Talent Manager at Boots UK, comments: "We know that there is a clear need to better retain our universities' talent in Nottingham. The city has a great deal to offer young people not only at big businesses like Boots UK, Experian and E.ON, but also SME businesses who we know offer excellent career opportunities that can often be overlooked by job-hunting graduates. "We think that the answer is through working collaboratively to help inspire these young people, and we're thrilled with the success of new schemes like Grads4Nottm; having helped over 100 students so far to improve their confidence and employability. We're excited to help the programme grow this summer as more new students and businesses join the initiative." Grads4Nottm launches at Nottingham Trent University on Monday 13 June. The students will then work on their challenges at the various businesses across Nottingham before coming together at the university on the last day, Friday 24 June, to celebrate their achievements. Each year, 8,000 students graduate from Nottingham Trent University. The Grads4Nottm initiative aims to showcase to them the many career opportunities in the region. Feedback from students involved in last year's Grads4Nottm initiative showed it had positively impacted 77% of the students' likelihood to stay in Nottingham. 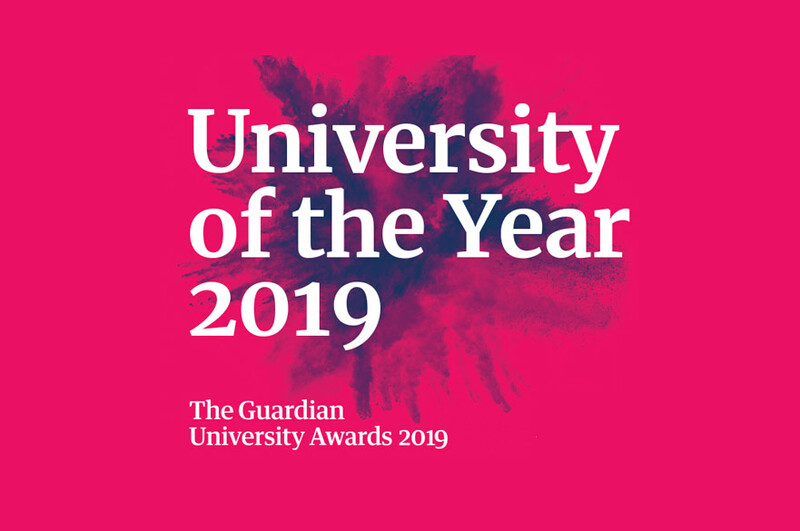 Nottingham Trent University's five-year strategic plan "Creating the University of the Future" has five main ambitions: Creating Opportunity, Valuing Ideas, Enriching Society, Connecting Globally, and Empowering People. 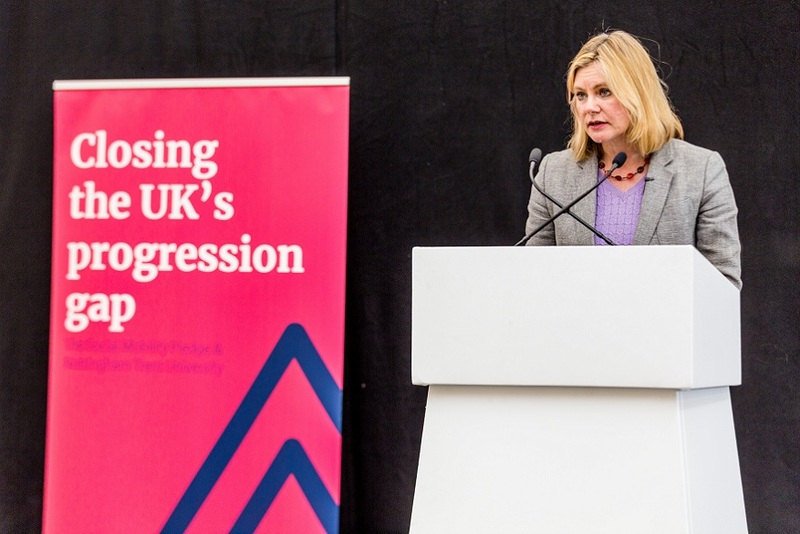 Nottingham City Council, in its 2015-19 Council Plan, has prioritised increasing the number of Nottingham graduates who secure local employment by 20%. To achieve this ambition, the City Council has identified resources and is working closely with the County Council and the two universities to encourage and enable more graduates to get jobs with local employers. This programme of activities (which includes Grads4Nottm) is supported by the Live, Work, Play, Stay marketing campaign. For further information on the Graduate Retention strategy please contact email Steven Heales. Boots UK (boots.com), the UK's leading pharmacy-led health and beauty retailer, is part of the Retail Pharmacy International Division of Walgreens Boots Alliance, Inc. (Nasdaq: WBA), the first global pharmacy-led health and wellbeing enterprise. With 2,510* stores in the UK, Boots UK is committed to providing exceptional customer and patient care, be the first choice for pharmacy and healthcare, and offer innovative 'only at Boots' exclusive products such as the UK's leading skincare brand No7, all delivered with the great value customers love. Created over 165 years ago, the Boots brand is still at the heart of the communities it serves. *As of 31 August 2015, excluding equity method investments.